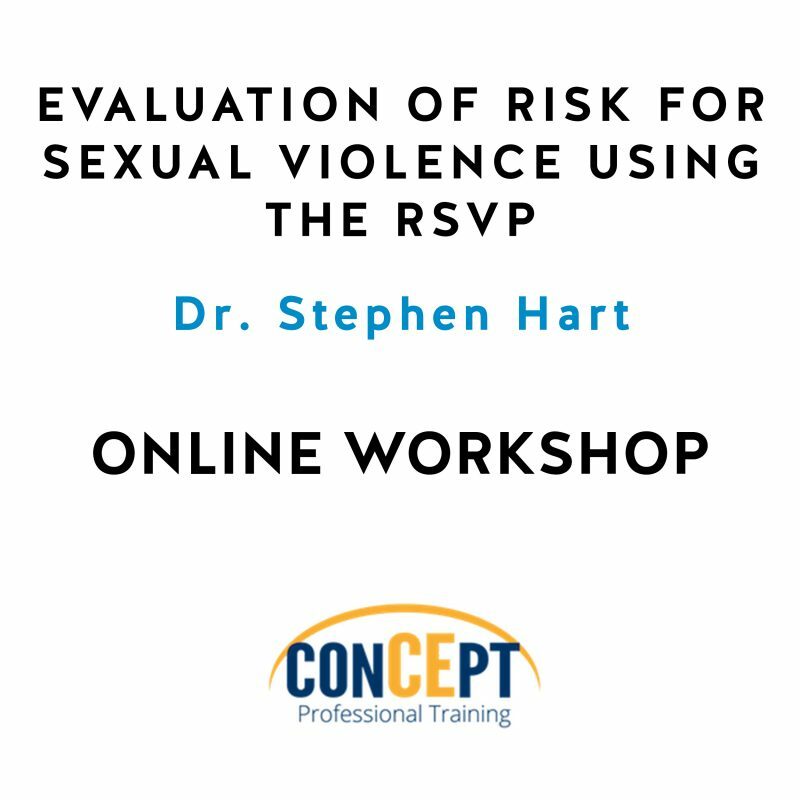 This self-paced online training program on the Evaluation of Risk for Sexual Violence using the RSVP was developed by Dr. Stephen Hart and is presented in partnership with Protect International. 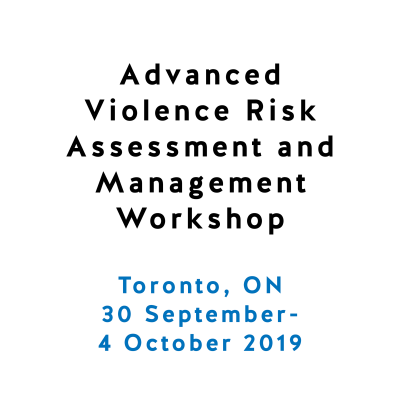 This training program takes the trainee through a series of video modules on the use of the RSVP for guiding judgements of risk for sexual violence. The trainee is provided with an e-copy of the RSVP Manual and e-copies of both the RSVP Worksheet and Protocol. 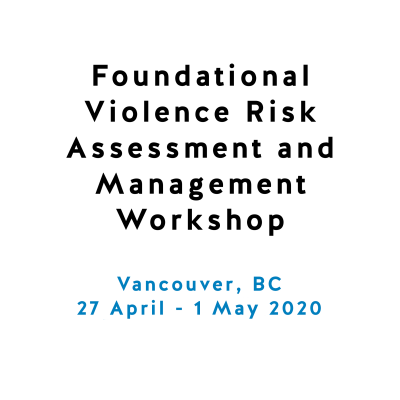 Professionals who do not have a solid foundation in threat assessment and risk management may wish to register for the Foundations of Threat Assessment training program before registering for this Program but this is not a requirement. The trainee is taken through the foundation for structured professional judgment, how to rate the presence and relevance of each of the RSVP items, how to formulate risk scenarios, how to consider case management issues for the evaluee, and how to conceptualize and provide summary judgments regarding the evaluee’s overall risk. 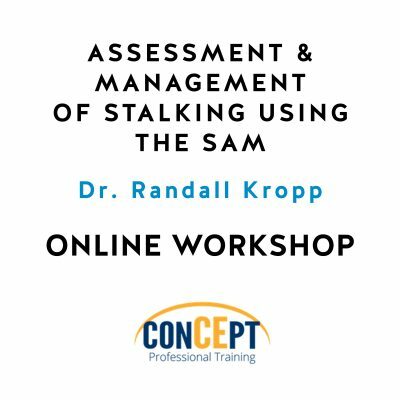 This Training Program typically takes about 20 hours to complete and includes review of the training videos, reading the RSVP Manual, working through the Case Illustration, working through 3 clinical cases using the RSVP, and completing the Course Evaluation. 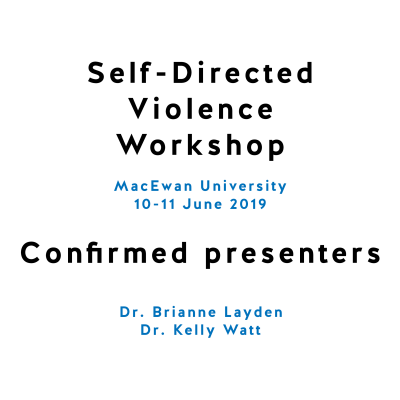 The fee for this training program is $500 and includes all materials and worksheets. 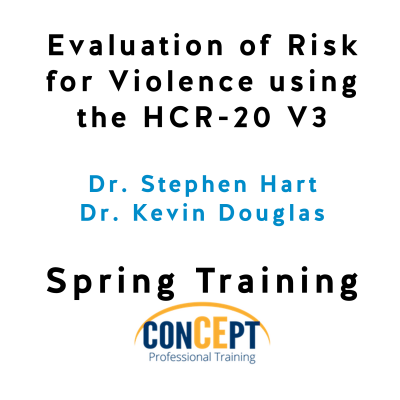 E-copies of the RSVP assessment manual and instrument protocol are provided for use in this training program. In addition, case studies and other case-relevant materials are provided for training purposes. 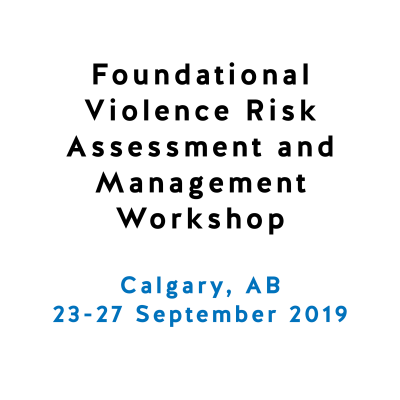 The program includes both didactic and interactive materials and allows the opportunity to apply the information and assessment instruments to sample cases. 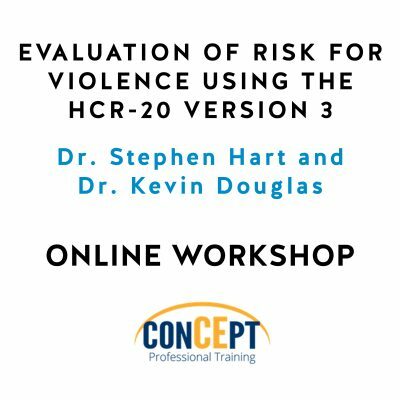 Participants should expect to commit approximately 20 hours to completing this training program. Throughout the training program there will be quizzes that must be passed with a 70% in order to advance in the course. Once the course is completed participants will complete a course evaluation and then will be able to print their certificate of completion.